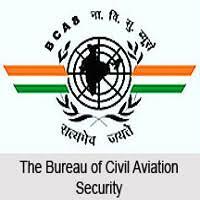 The Bureau of Civil Aviation Security is an attached office of the Ministry of Civil Aviation of India. Its head office is on the first through third floors of the A Wing of the Janpath Bhawan along Janpath Road in New Delhi. 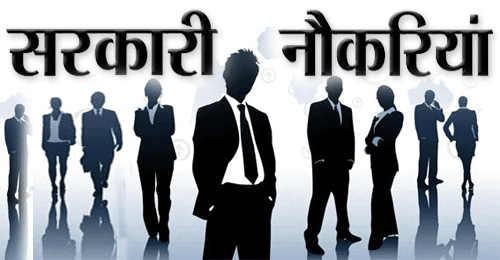 Eligible & Interested candidates can Download Notification From Official website page at www.bcasindia.nic.in BCAS Recruitment 2019.